ISA Yachts is delighted to announce the sale of a 65 metre (213 ft) custom new build motoryacht, with Simon Goldsworthy from the Edmiston office in London introducing the Buyer, an existing and very experienced large yacht owner from Europe. 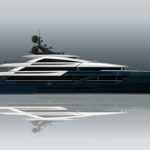 The ISA 65 metre platform that the yacht will be built on is a re-styled and substantially modified evolution of two multi-awarded 63 metre superyachts delivered by ISA Yachts in recent years, namely “Mary Jean II” and “Kolaha”. Enrico Gobbi of Team For Design has designer several ISA models and he and his team are responsible for both the exterior and interior design of this superb yacht. The yacht features a Gross Tonnage of over 1,250 GT and will have a six stateroom arrangement with a 7th convertible cabin and full beam owner’s suite located forward on the main deck, and a huge full-beam beach club aft with two side opening transom doors. 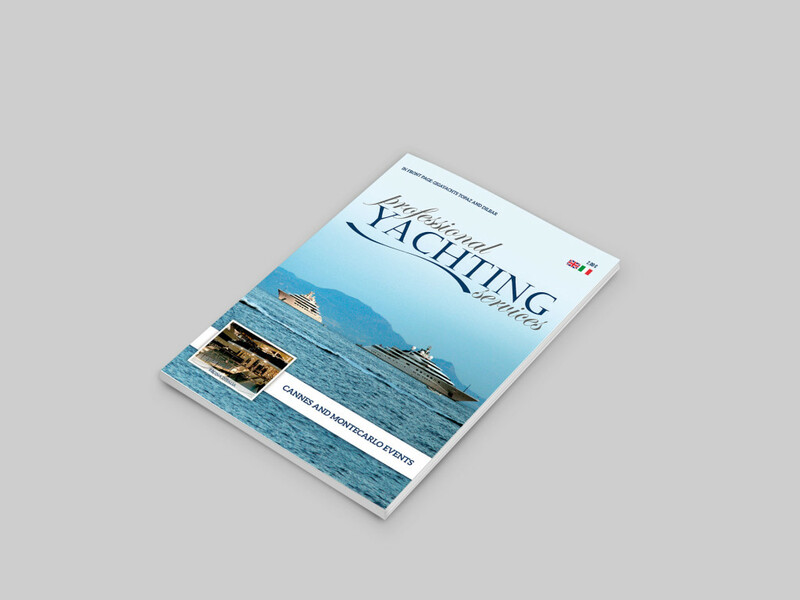 Technical Director Gianpaolo Lapenna says “The Owner was deeply involved in the design phase along with his technical team and this yacht is really “his” in every respect. We enjoyed great teamwork with the Buyer’s Broker and his technical support and their input along with the shipyard’s commitment to quality and improving the existing platform – were the keys to finalising the project both technically and design-wise”. 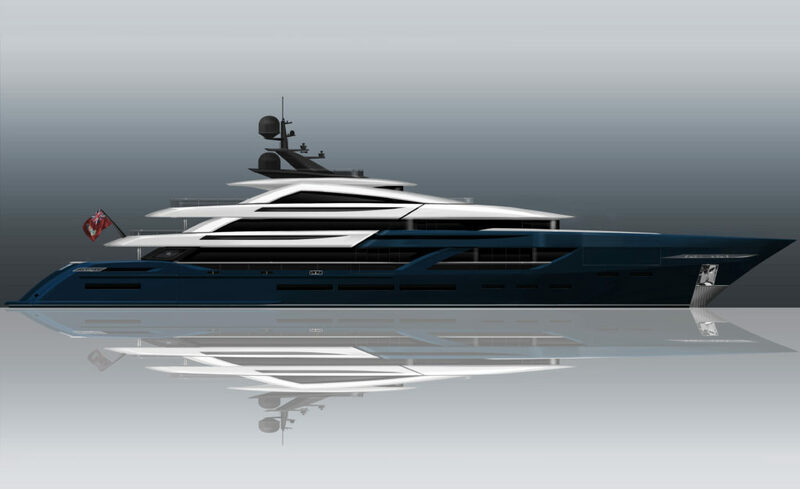 This new 65 meter will be built at the ISA Yachts shipyard in Ancona (Italy) with delivery scheduled in Spring 2021. The new ISA Alloy 43 meter yacht was sold earlier this month, already under construction, to be delivered in 2019.
armatore, broker, isa yachts, londra, yacht, yachts.